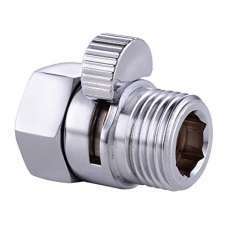 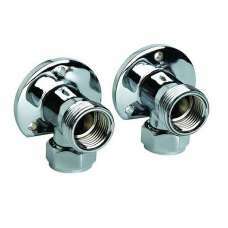 Double Check Valves (type ED) with chrome plated brass body. 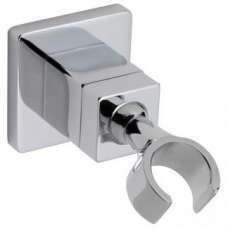 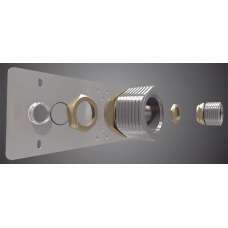 The female inlet type are primarily int.. 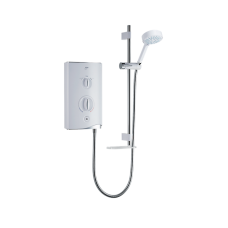 Safe thermostatic showeringHigh Quality Exposed Thermostatic Bar Valve UnitSlide Rail KitHigh Polish..
805050 Chrome Shower Outlet Elbow 1/2"
The Mira Jump Multifit is designed to replace any existing electric shower and deliver a consistent ..
Mira Jump Multifit Shower - Designed to replace any existing electric shower and deliver a cons..
Mira Sport. 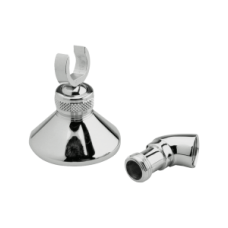 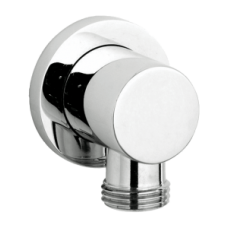 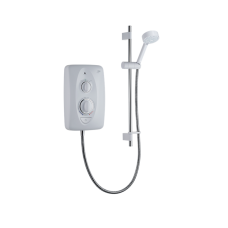 The UK's best-selling electric shower, it's the ultimate in reliability and usabili..
A pair of Exposed Bar Valve Fittings with Chrome Plated Cover Plates to be used with thermostatic ba..
Was - £57.50+vat Saving of - £27.50! 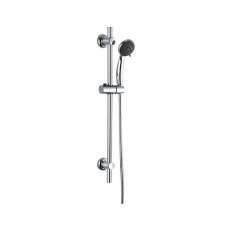 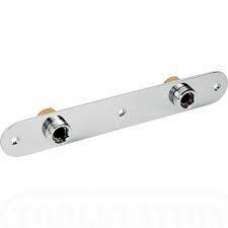 !A pair of Exposed Bar Valv..
Shower fixing solutions by Marflowthe perfect shower fixing...Over the past 10 years Marflow has bec..